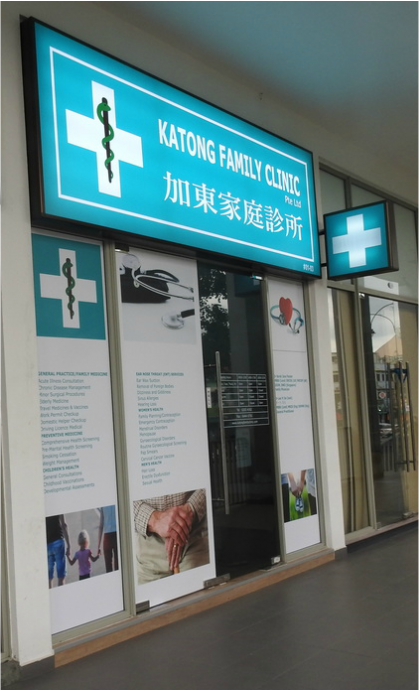 For enquiries: call us at 6203 4192, email us at katongfamilyclinic@gmail.com or contact us. Accessibility: Clinic is accessible via a ramp. Carpark: Parking is available in the URA carpark, with entrance next to the Caltex petrol station on Tanjong Katong Road.